Happy Friday! 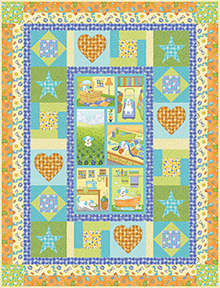 We're sharing a round-up of our favorite baby and kids' quilt free patterns today. 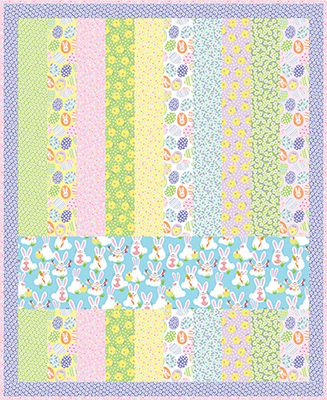 Use the links below to download these pdfs to your computer and start sewing! 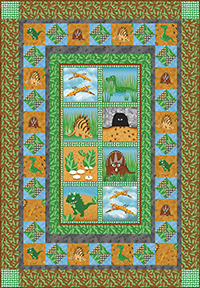 Click here to see the Dino Age collection by Matthew Pridemore and its free patterns. 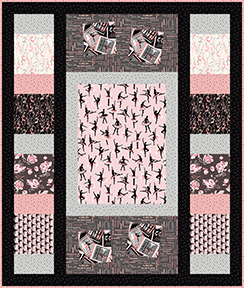 Click here to see the entire City Ballet collection and its free pattern. 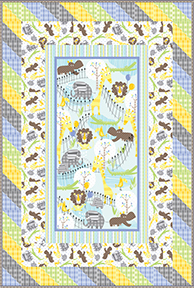 Click here to see the entire Zoo Baby collection and its free pattern. 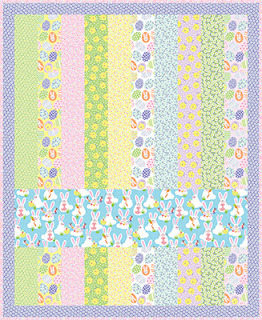 Click here to see the entire Funny Bunnies collection and its free pattern. 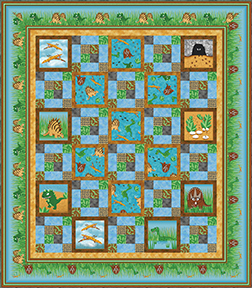 Click here to see the Joey the Shop Dog collection by Rose Ann Cook and its free pattern.